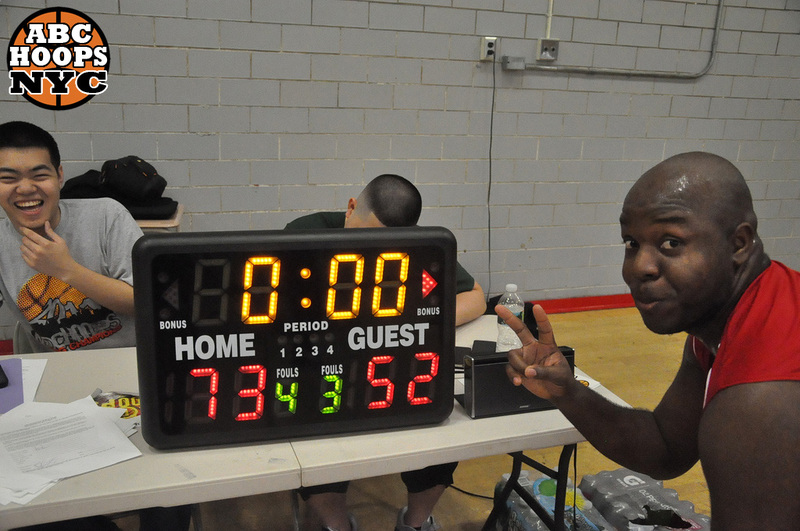 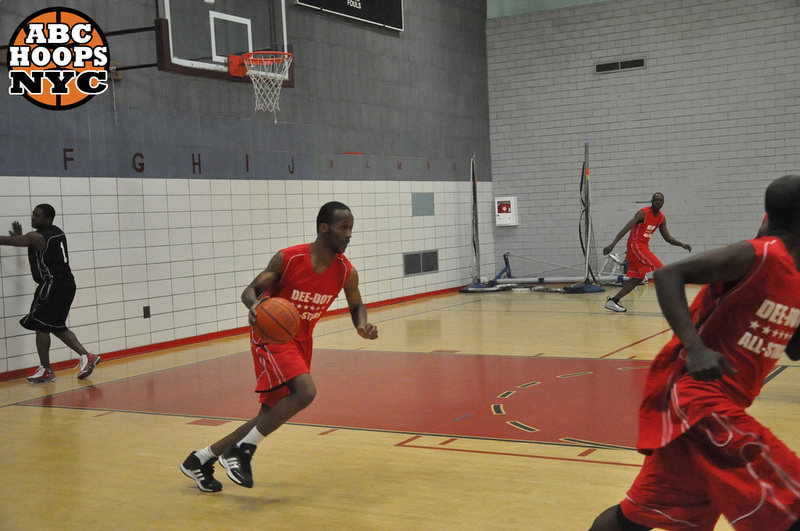 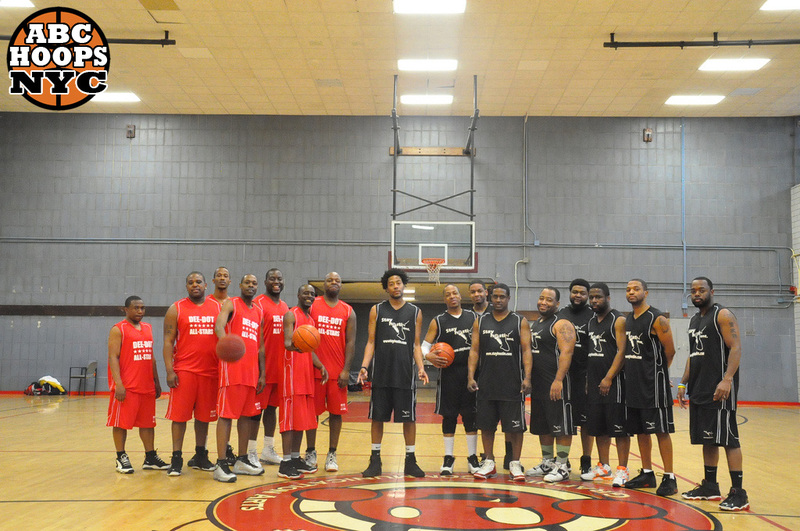 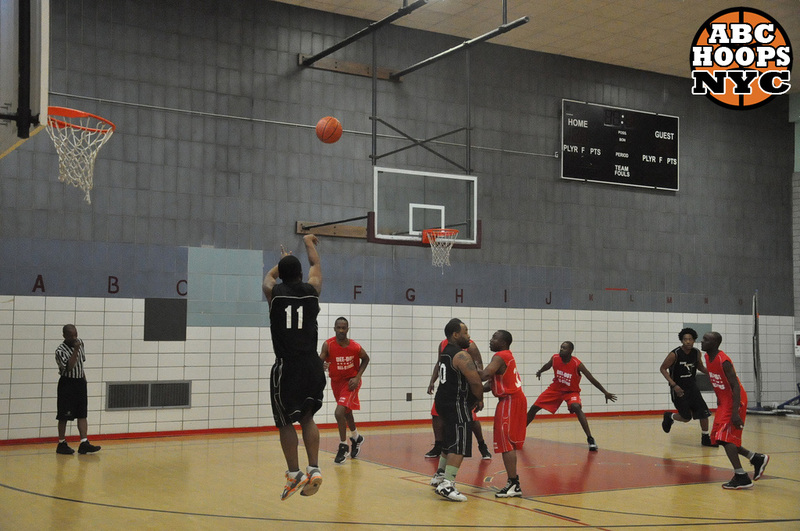 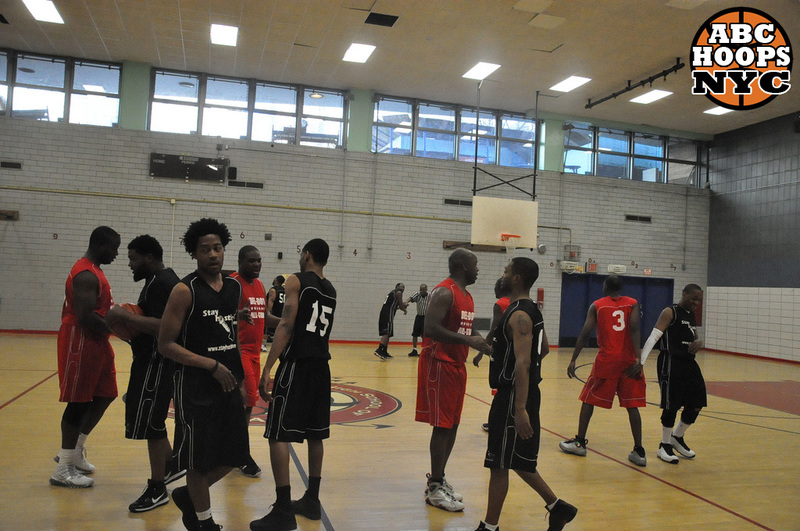 ABC Hoops NYC hosted an event for some Temple University Alumni and their friends Saturday, March 17th. 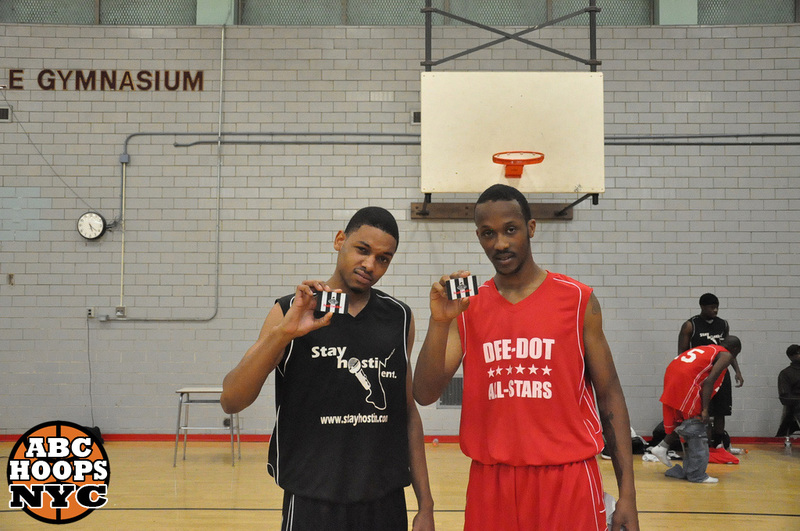 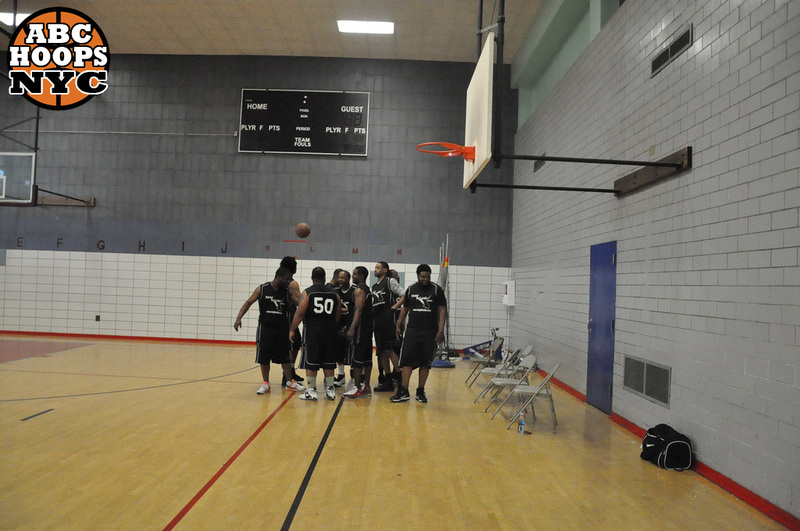 The group of friends played a full game with refs and also participated in a 3-Point Contest. 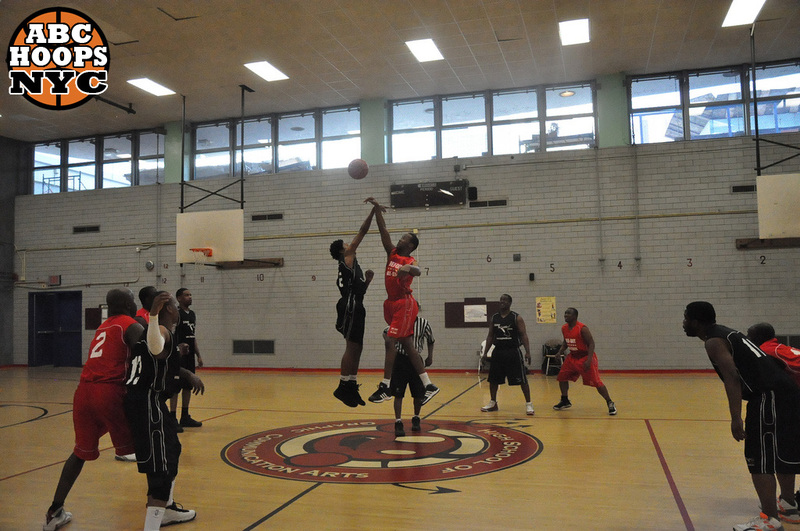 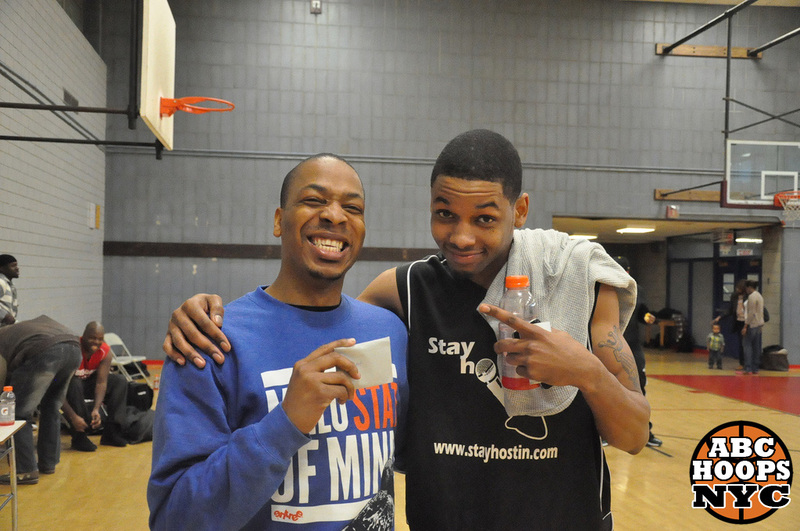 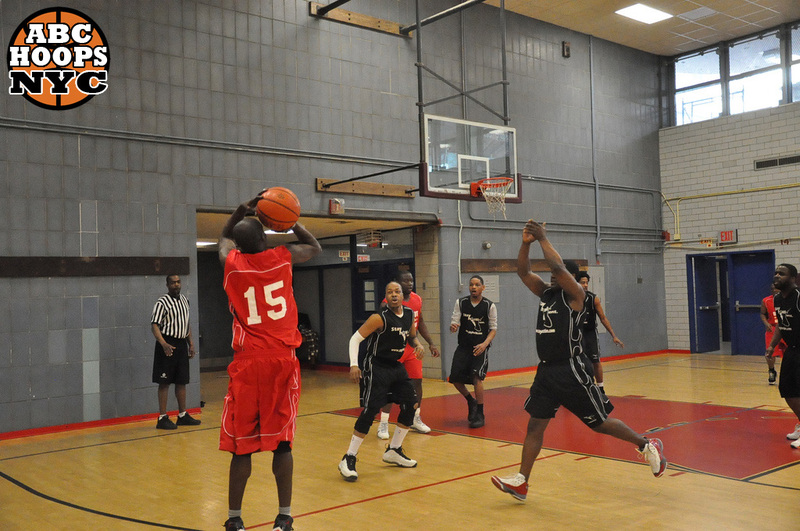 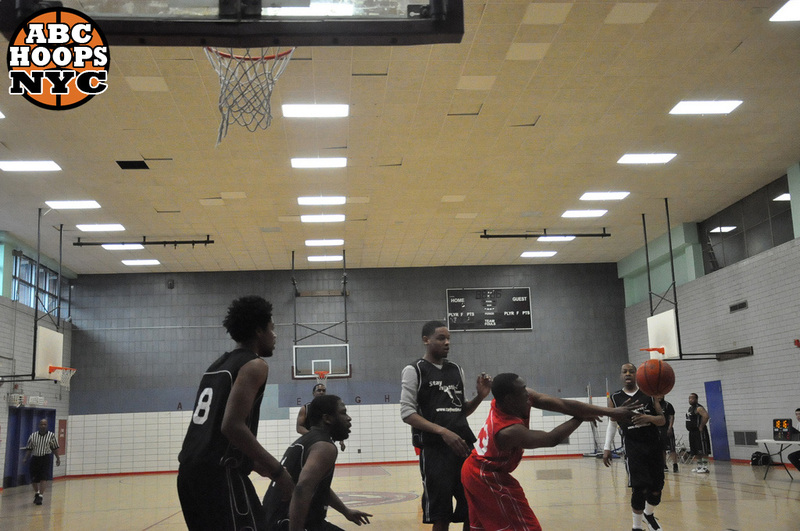 Let ABC Hoops NYC host your event. 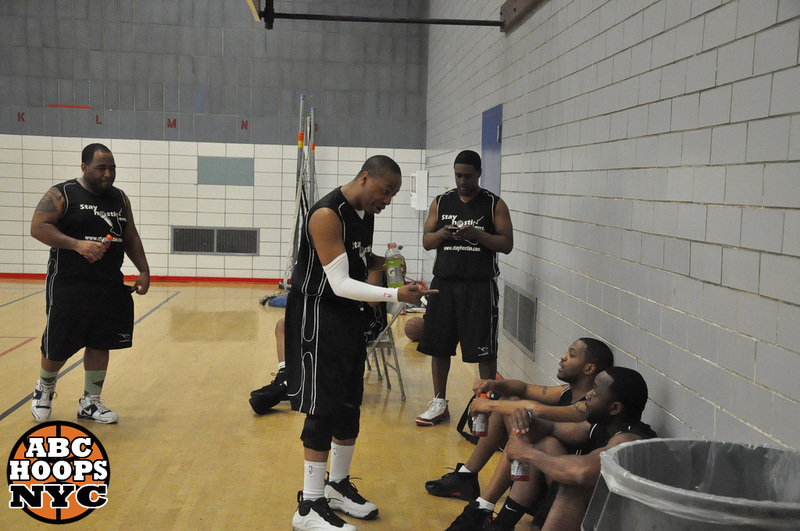 Email us today.